The car market will go through a big churn in 2016. 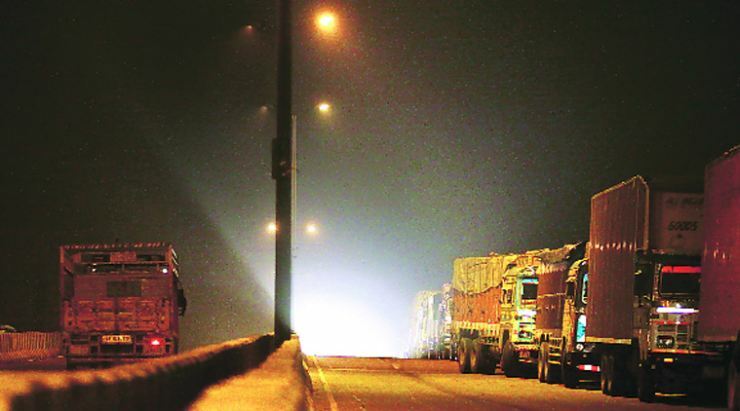 And many of these changes will be a direct consequence of growing pollution levels in India. The Indian judiciary is coming down hard on the automotive industry, which lags behind Europe in terms of vehicle safety and emissions. Today, we’ll take a look at 10 major car changes you need to watch out for next year. 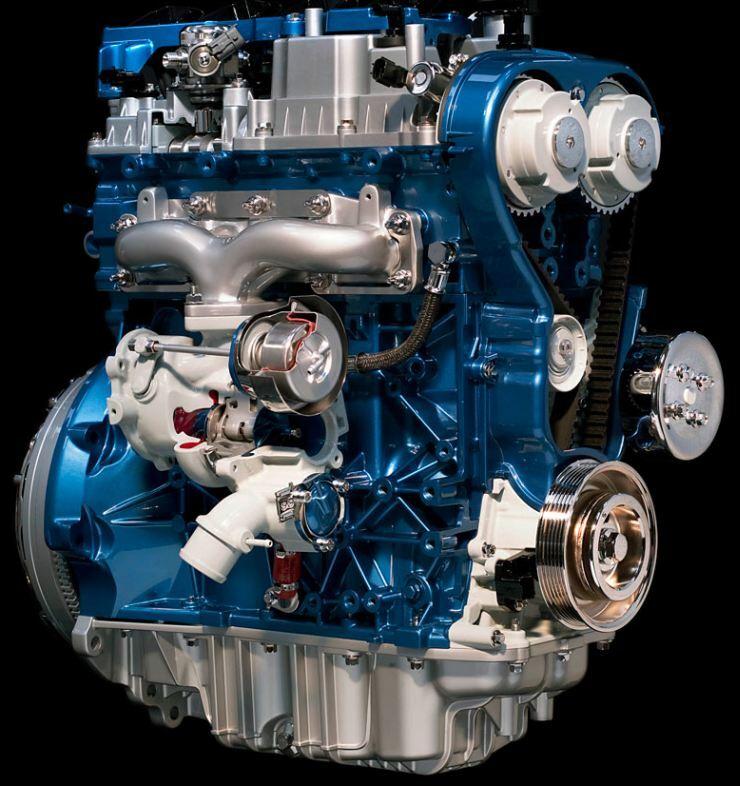 The noose around big diesel engines is tightening and manufacturers are already talking about downsized units. 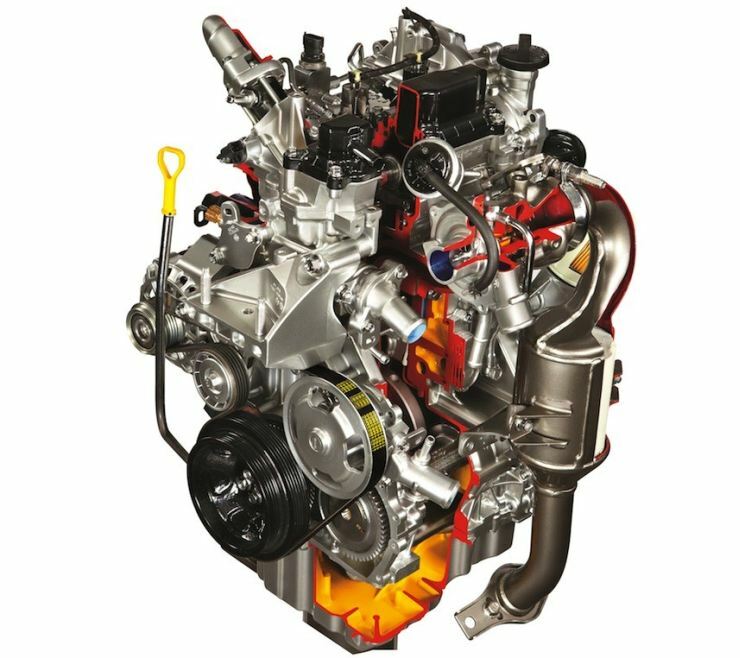 In say about 5 years, diesels may well be on their way out if something dramatic doesn’t happen with diesel engine technology. 2016 could see car makers easing out big diesels with petrol hybrids and petrol cars. Downsizing isn’t a phenomenon that’s limited to diesel engines. Even petrol engines are going to get smaller. 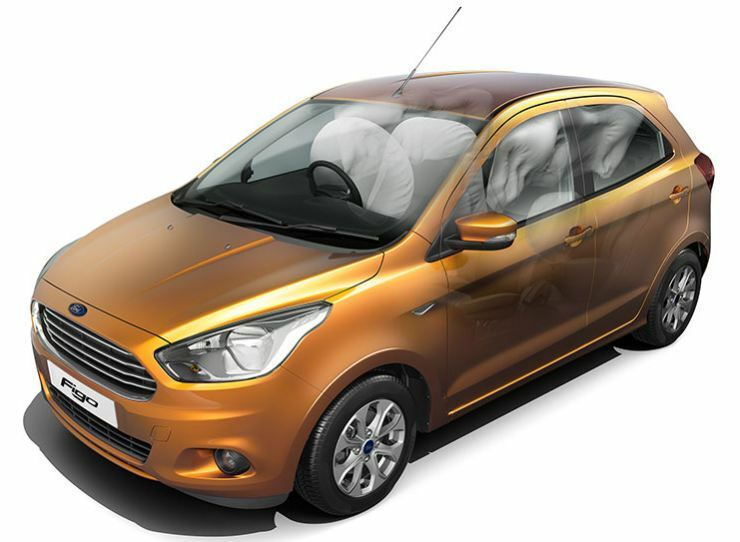 For instance, the 1 liter-3 cylinder Ford Ecooboost petrol engine makes 125 Bhp-170 Nm. And there’s talk of the 1.2 liter mFalcon engine range of Mahindra getting turbocharging and direct injection in future iterations. Downsizing will be mainly achieved by forced induction, in other words turbochargers. Turbochargers are now available even on budget cars such as the Tata Bolt and Maruti Celerio Diesel. It’s just a matter of time when every petrol engine sold will be turbocharged, just like how this technology gave diesels a new lease of life decades ago. Manufacturers are now under pressure to make their cars more fuel efficient and lower emitting than ever before. 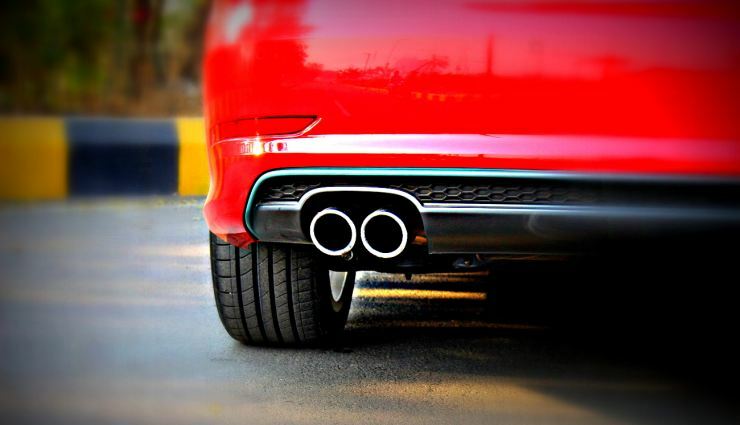 While BS5 norms are scheduled to come into force in 2019, expect automakers to build cars confirming to these norms much in advance. The onus will be on fuel refiners to keep up with car emission technology. Delhi is already staring at phase outs for 10 year old diesel cars and 15 year old petrol cars. And more cities could follow suit. A proper car scrappage is now due and the Indian government may announce a proper policy for car scrappage in 2016. 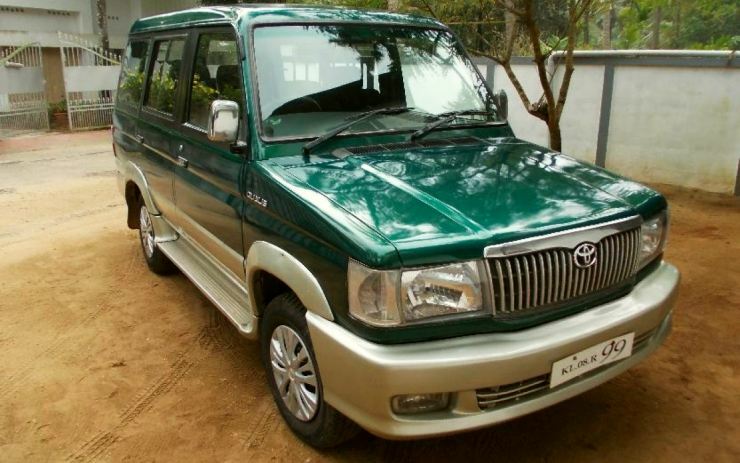 Watch out for this one as it could change how cars are bought and sold in India. India cities are getting more congested than ever, and Uber and Ola simply can’t go on adding cars to roads. 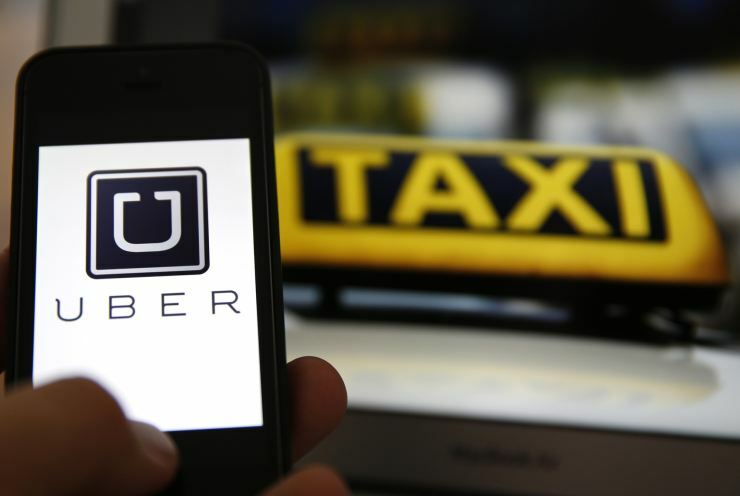 Ride sharing and group riding are some options that need to pick up in order to sort out traffic congestion and pollution issues. Better public transport is also being promised for Delhi, which acts like a weathercock for other cities. A thrust on public transport could also boost infrastructure spending and create more jobs, and that’s in tune with what people want. Sops for hybrids are already on offer. For instance, the Ciaz Diesel Hybrid gets a 13,000 rupee cheque from the government. More automakers will be encouraged to launched hybrid cars as the Ciaz is doing quite well. 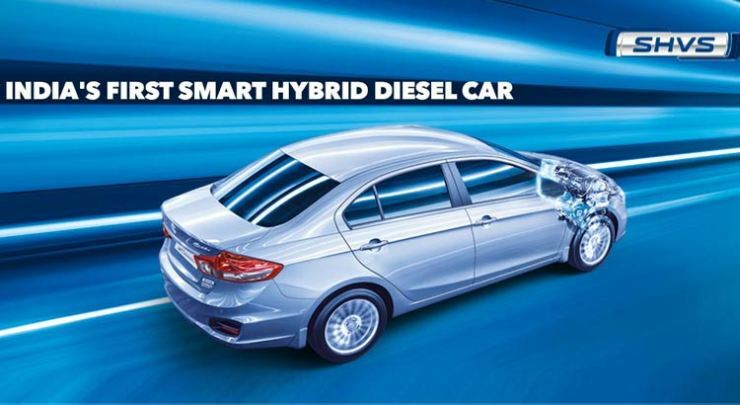 For instance, Maruti plans to offer hybrid options on all of its cars in due course of time. 2016 could see this strategy push out a few new cars. On January 5th, the Supreme Court will figure out a way to impose a pollution tax on all diesel cars sold in Delhi, and perhaps even in the NCR. And India hosts 13 of the world’s top 20 polluted cities. So, it’s only a matter of time before this pollution tax becomes mainstream, and goes nationwide. 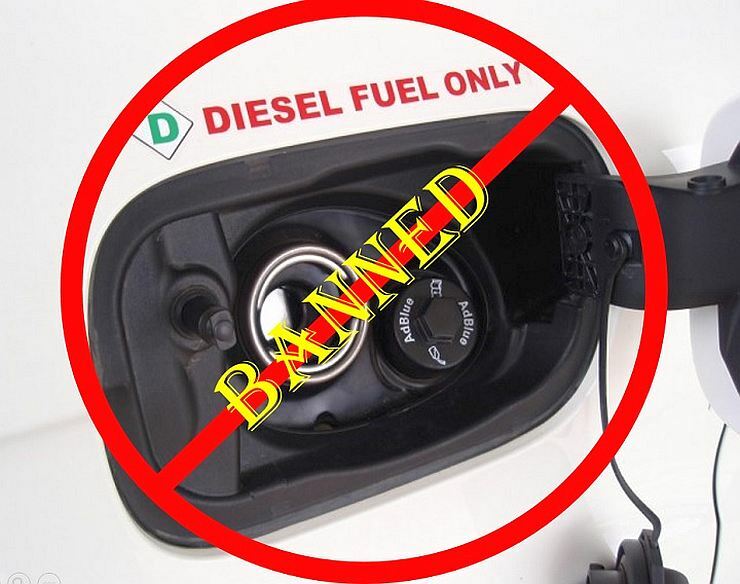 The larger idea would be to discourage diesel cars altogether. Car free days are being implemented in Delhi and Gurgaon. This is another idea that can remove congestion from many Indian cities if implemented and adopted well. Diesel car bans are also expected to hit more cities that are grappling with high air pollution levels. Many automakers have already begun boosting safety in cars sold in India, anticipating the Bharat New Vehicle Safety Assessment Program (BNVSAP) norms that’ll come into force from 2017. Mahindra has made the TUV300 BNVSAP ready and so is the case with the upcoming KUV100. Maruti now offers ABS and Airbags as an option on many of its popular cars. So, a big thrust in safety will come next year, with more cars getting standard/optional safety features.